We Aggarwal Army & Police Store are one of the foremost manufactures, suppliers and traders in the market, highly involved in offering a broad collection of Army and Police Force Products. We are reckoned names in the market, highly involved in offering a broad range of Army Products. 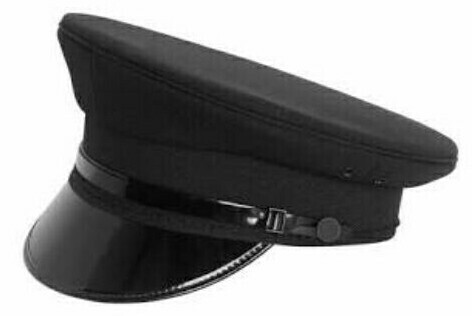 Our offered range is consists of Army Caps, Army Shoes, Army Belts, Army Uniform Accessories, Army Uniforms, Riot Drill Materials, Ceremonial Dress Items and Webbing Accessories. Our offered range is highly appreciated in the market.